Babies love playing peekaboo, and with Pop-Up Peekaboo! Colors, they'll get to play their favorite game while being introduced to both books and colors. 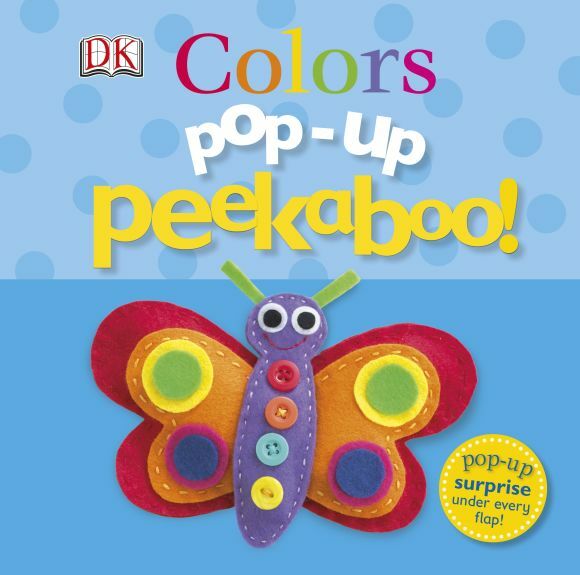 With this fun and interactive title, children aged nine months and up will delight in meeting a yellow duck, red bird, a blue fish, a green turtle and a rainbow butterfly hiding behind the flaps.